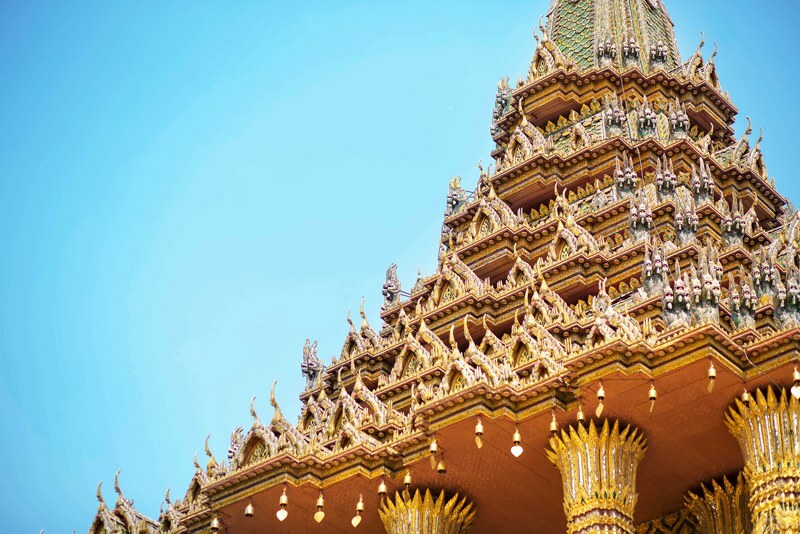 The number one, must-see attraction in the infamous city of Bangkok, the wonderfully opulent Grand Palace is the official residence of the Kings of Siam. 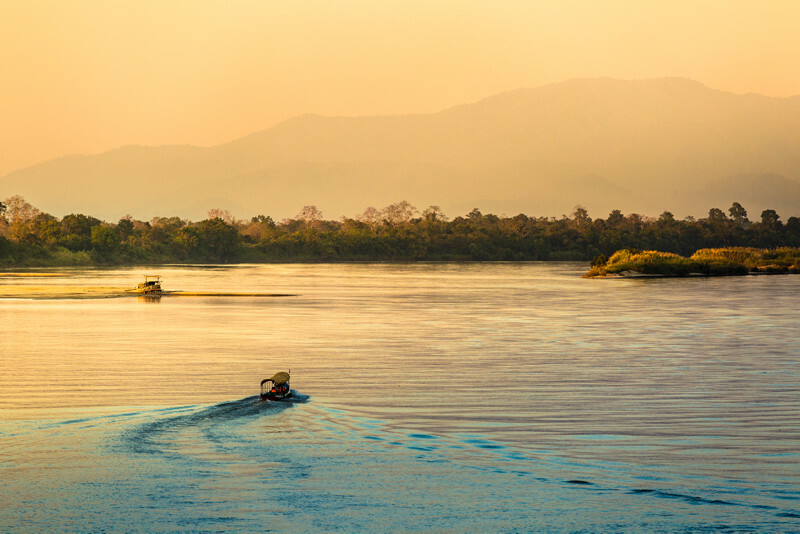 Did you know there are an incredible 127 National Parks across the whole of Thailand? 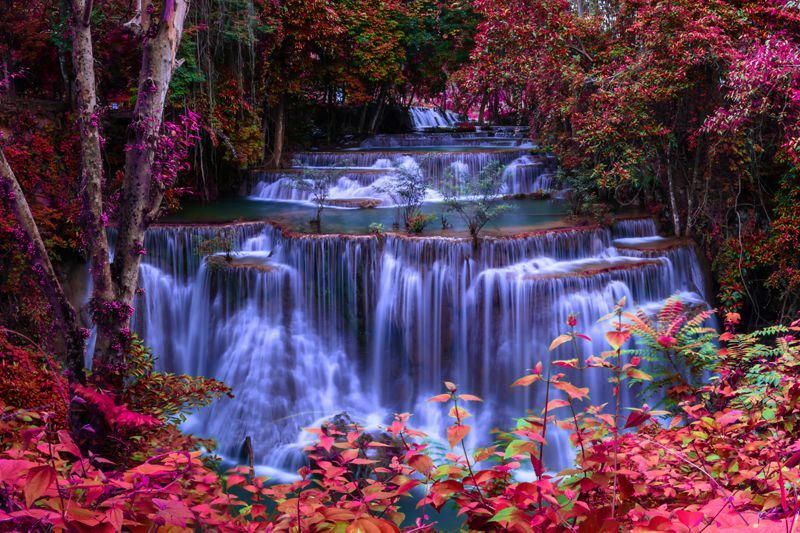 These are home to many diverse species of plants and animals, endangered species and unmissable waterfall hikes, such as this beautiful trek to Huay Mae Kamin waterfall. 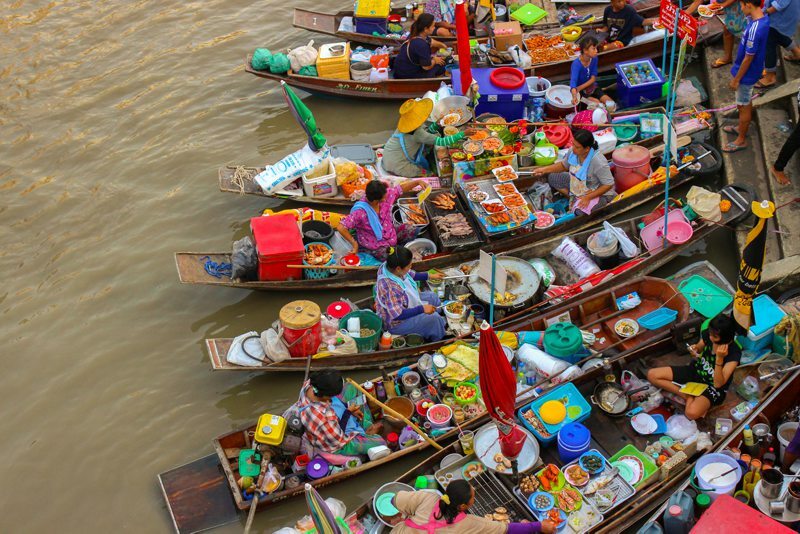 The lively and vibrant floating markets are an iconic example of Thai culture. Experience the hustle and bustle of local neighbourhoods at famous locations such as Amphawa, in Bangkok. 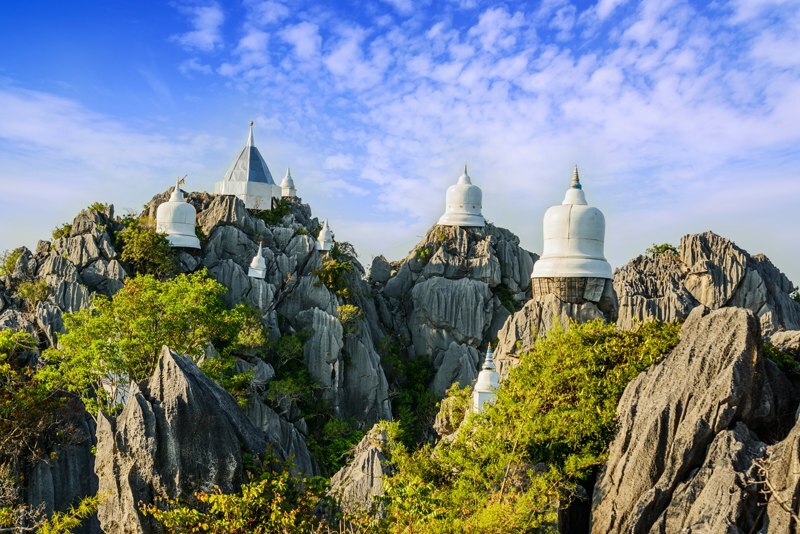 Thailand is home to some of the most unique and beautifully designed Buddhist temples in the world, which for much of the population form part of everyday life. 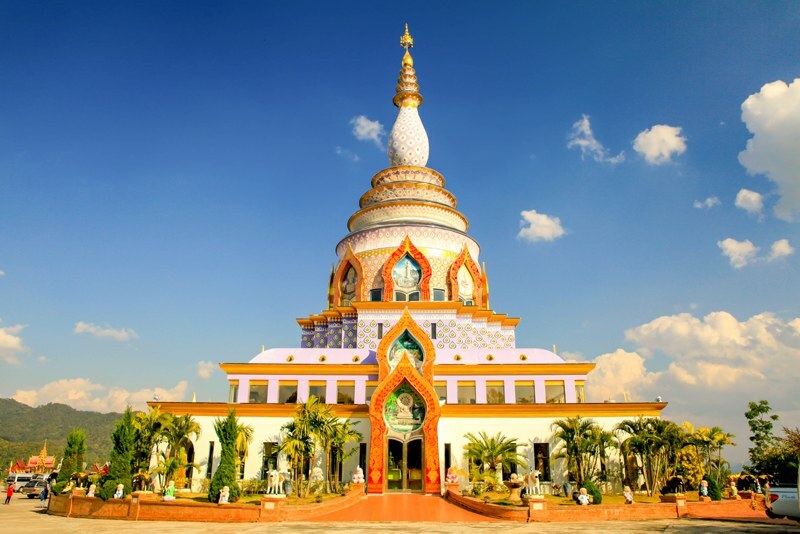 This colourful example is Wat Thaton in Chiang Mai. 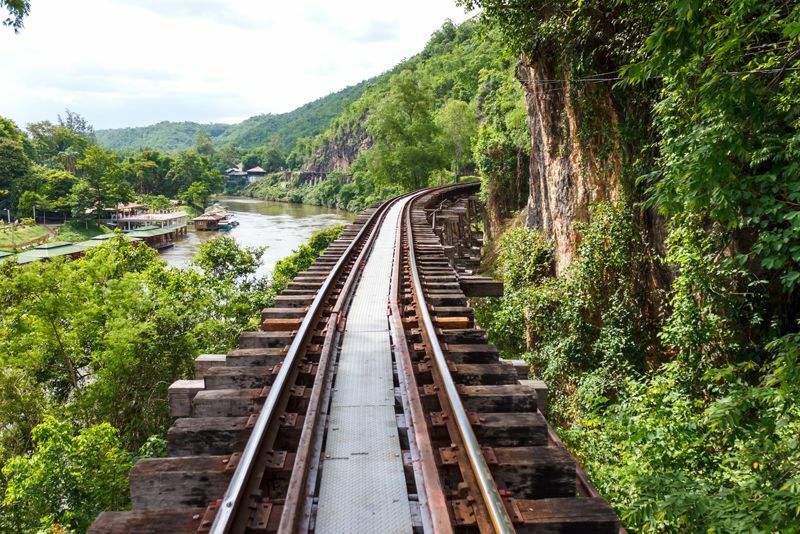 Also known as Burma Railway, Death Railway was built during World War II and is so named as a poignant reminder of the thousands of POW's and forced labourers who lost their lives during the Burma campaign. Nowadays it is a nostalgic and powerful landmark. 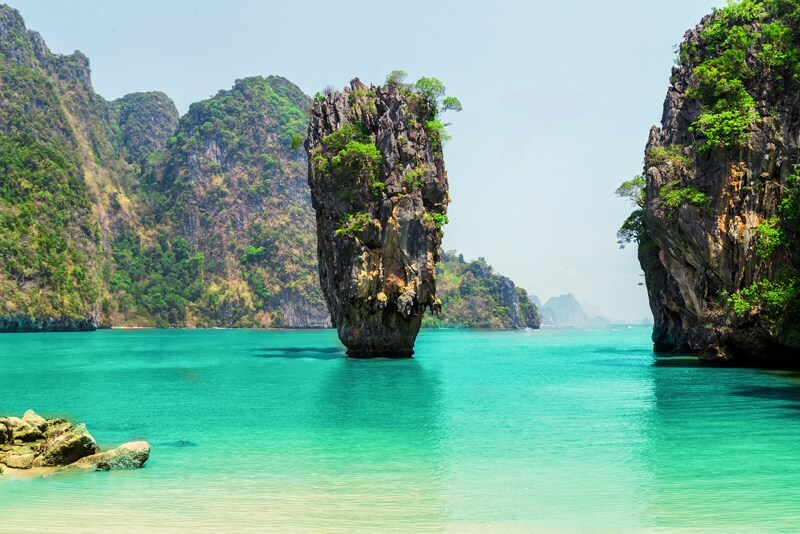 This area of Thailand is known for it's peaceful, untouched landscape characterised by lush rainforests and mist-shrouded mountains. It is a natural gold-mine for adventure.